Protein Powder is a popular nutraceuticals product. 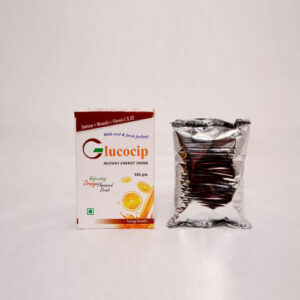 It is a powdered food containing macronutrient protein along with other essential mineral, vitamins and glucose. 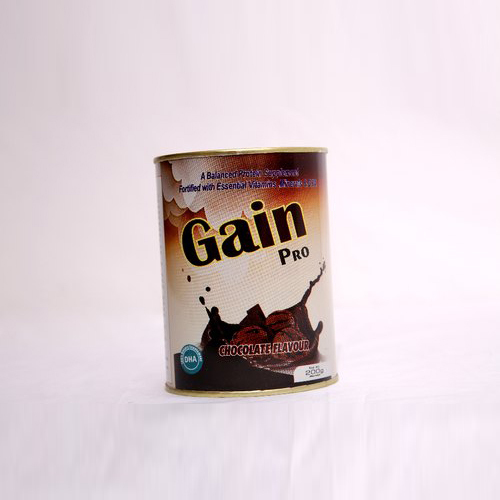 GAINPRO POWDER brings you quality energy drink and powder that is advantageous for those who want to have a healthy weight gain, muscle gain and fit body especially athletes and bodybuilders. It is a family pack that can rejoice by children and adults as well. Protein is an important element of growth as it is known as the building blocks of the body. They serve as a fuel source.